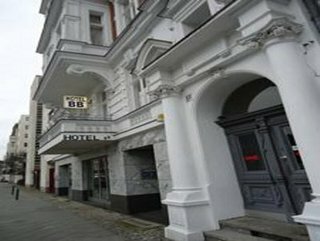 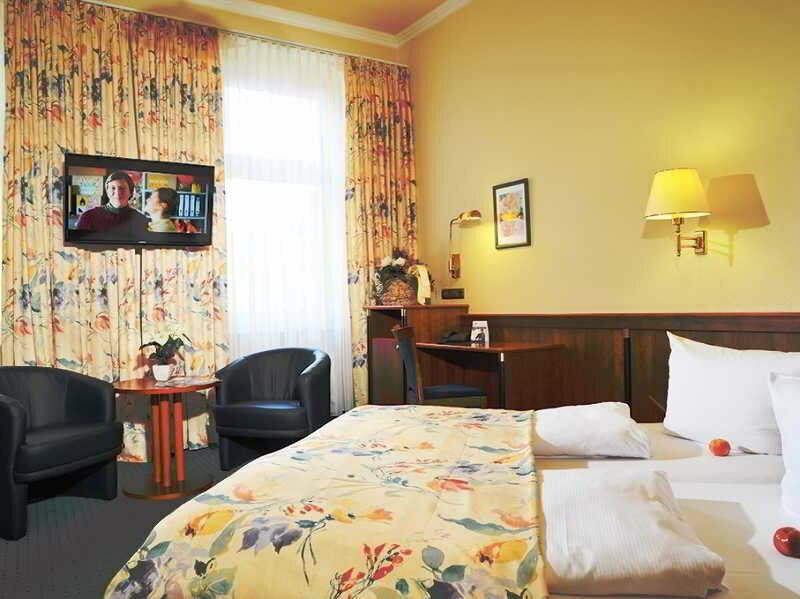 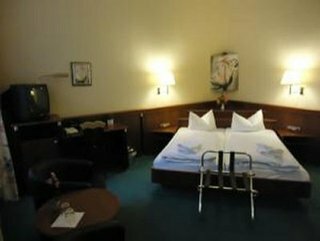 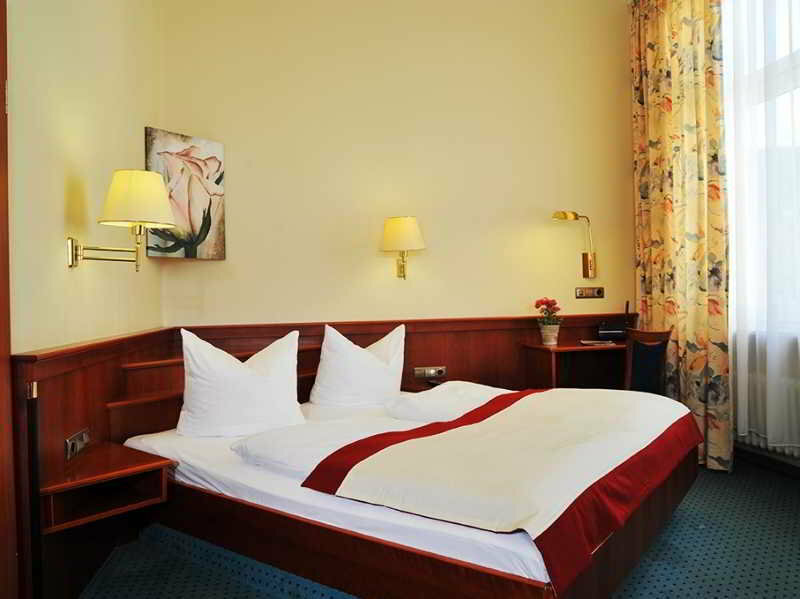 This charming hotel boasts a central location in the city of Berlin, surrounded by many shops, bars and restaurants and with excellent traffic connections, which makes it an ideal spot from where to explore the city and its surroundings. 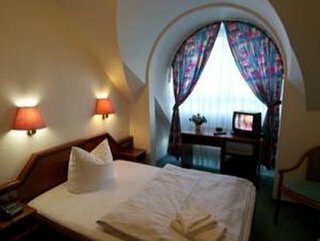 Travellers can also find many local attractions in the immediate vicinity such as Berlin's Zoo, Europa Centre or the Kaiser Wilhelm Memorial Church. 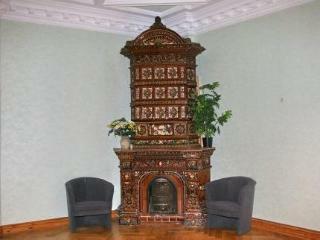 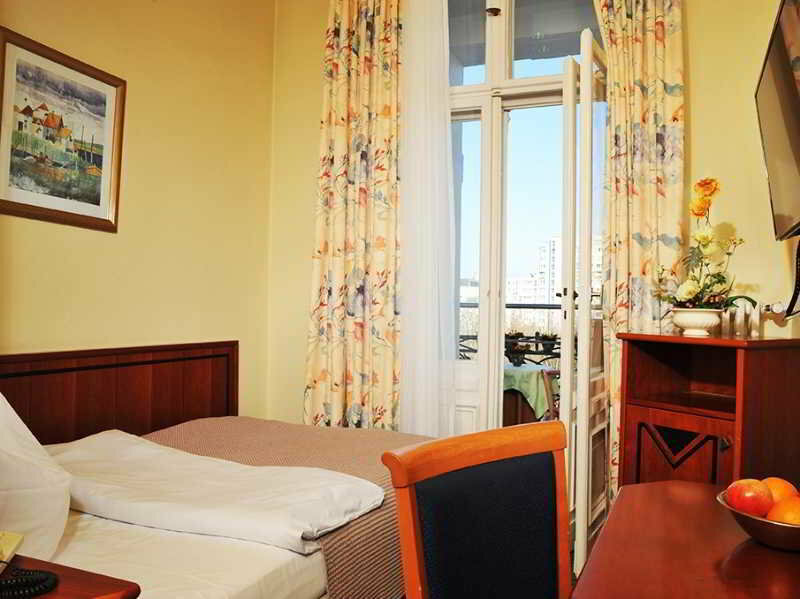 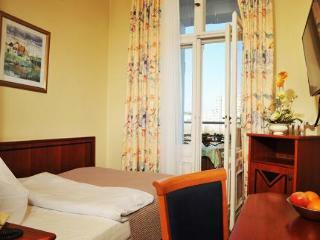 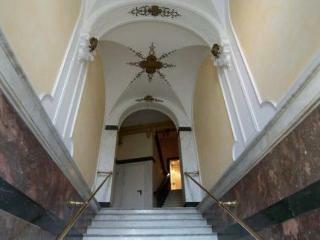 The establishment offers cosy rooms with comfortable furnishings, where guests may relax after a busy day of sightseeing. 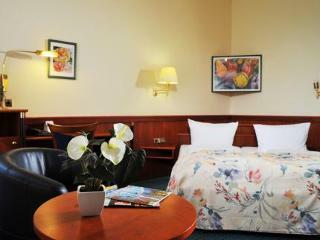 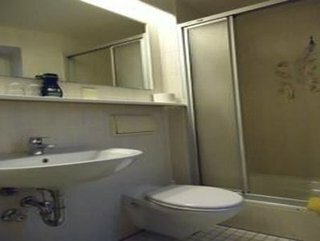 Some of the facilities include complimentary Wi-Fi access and a 40-inch flat-screen TV. 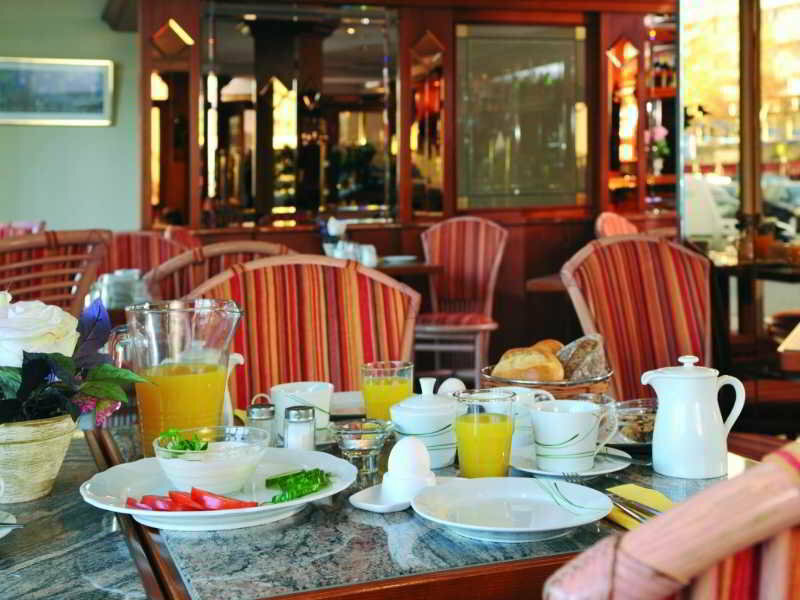 Every day, a delicious and rich breakfast buffet is served in the hotel's restaurant. For business travellers, the hotel offers great meeting facilities such as a large conference room equipped with modern technology. 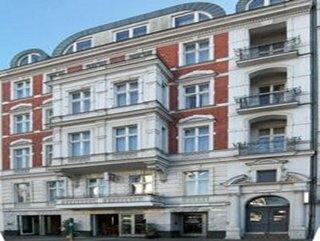 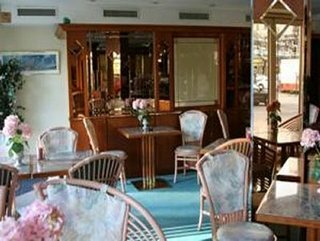 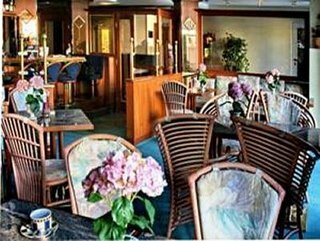 The friendly staff of the hotel is always happy to assist guests in all their needs and make their stay in Berlin as pleasant as possible.